Weddings & Engagements | Frosty Cakes Co. 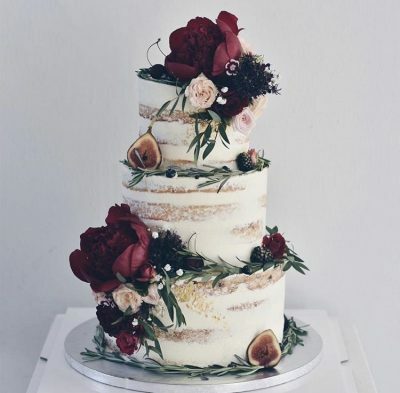 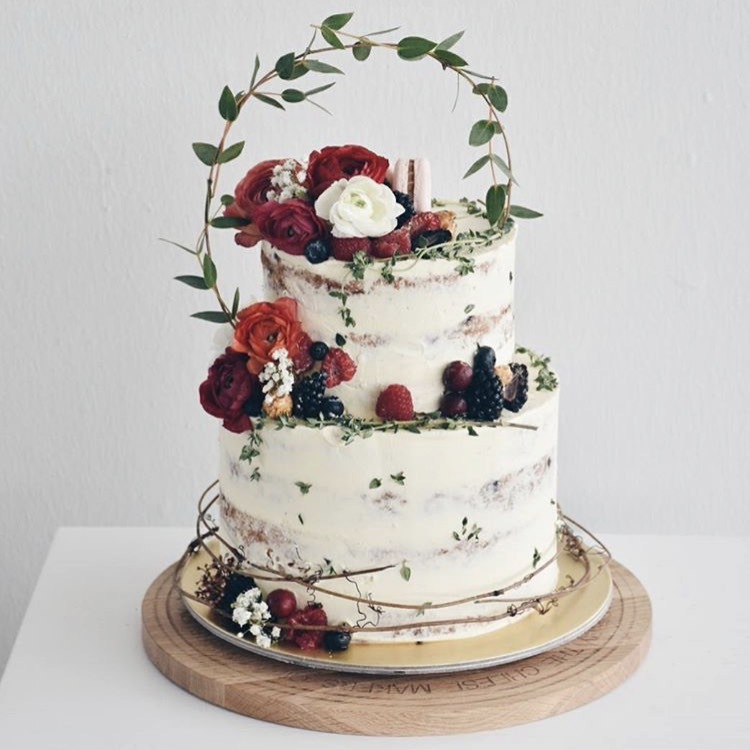 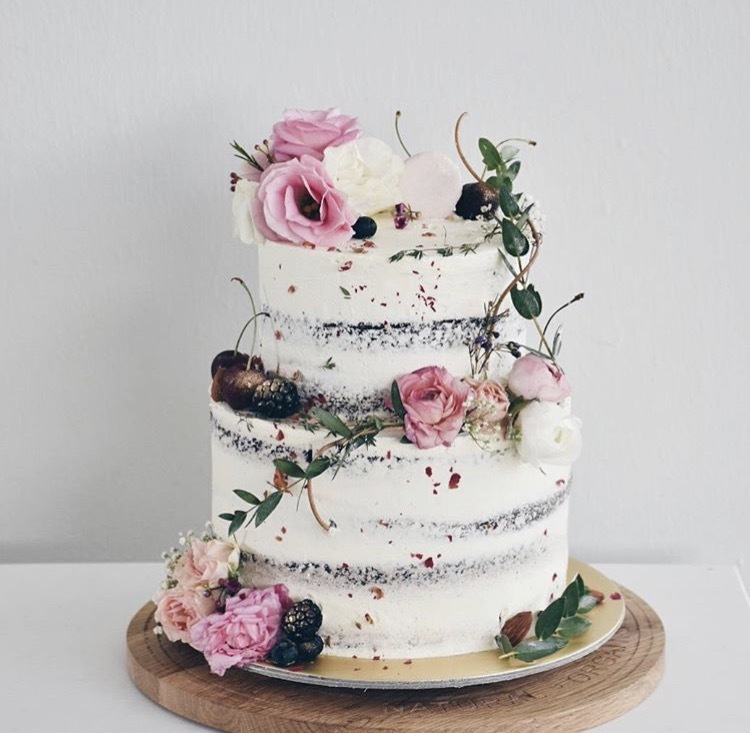 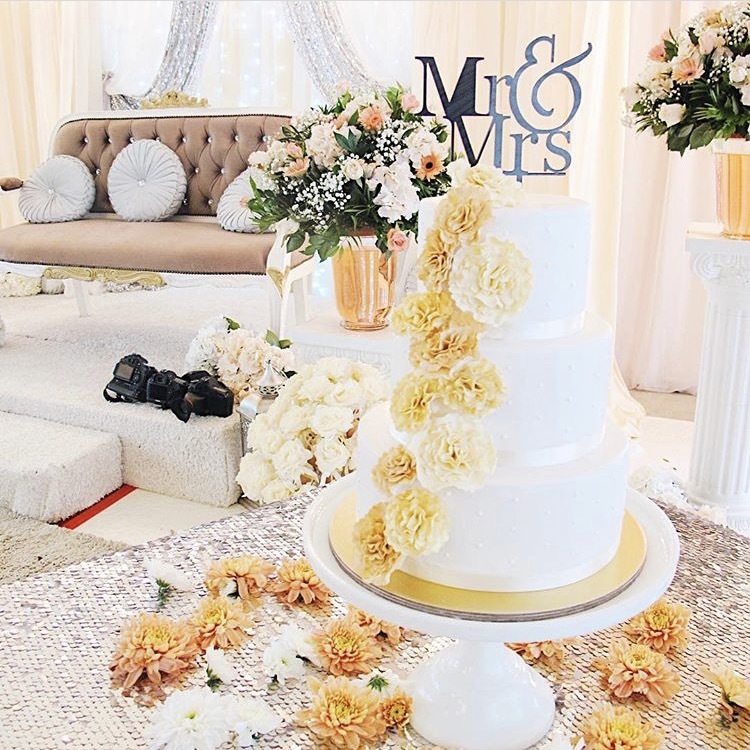 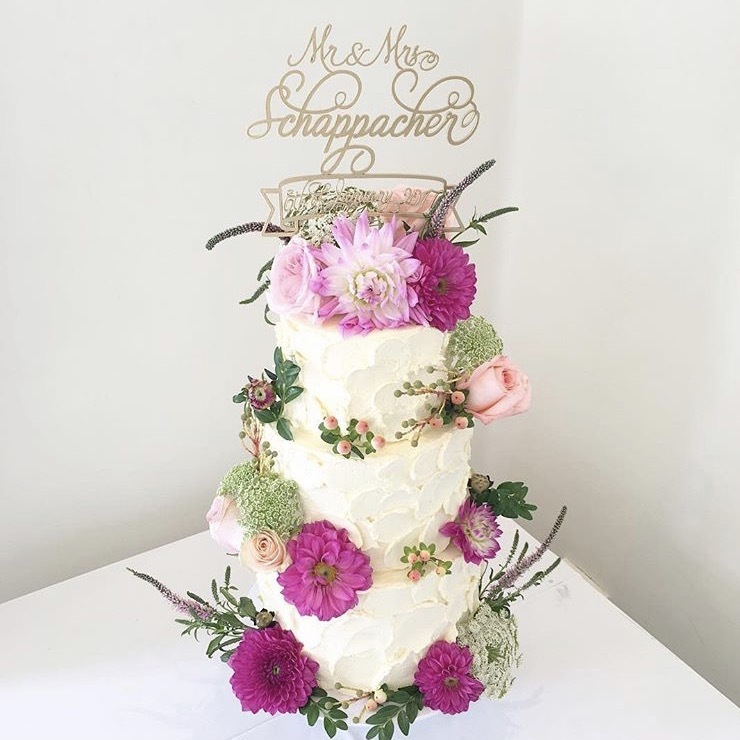 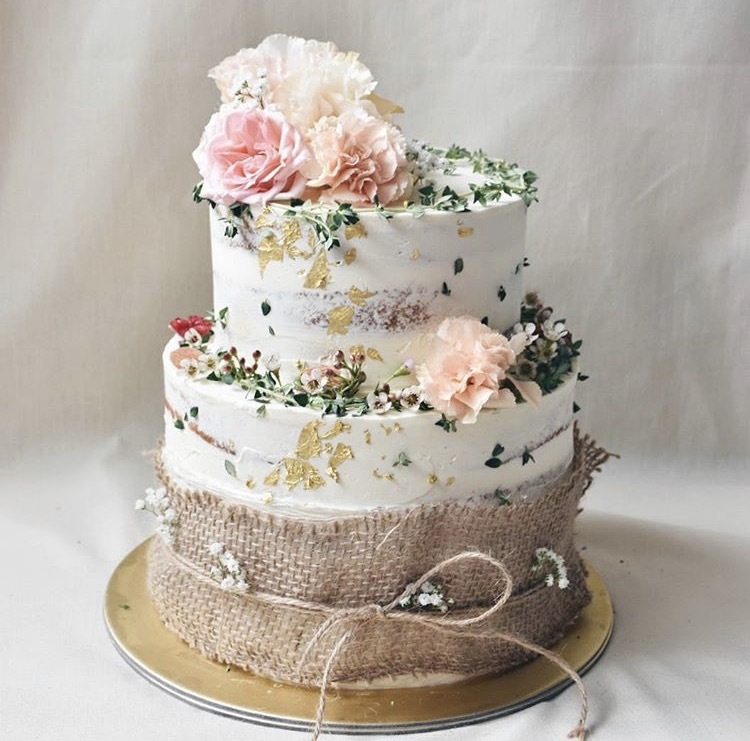 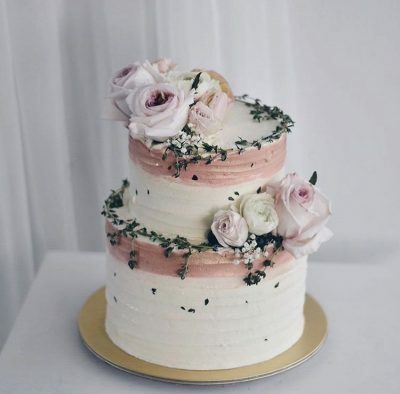 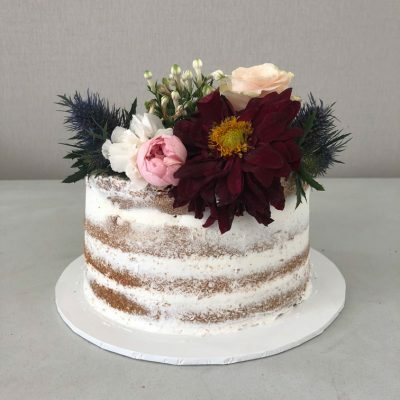 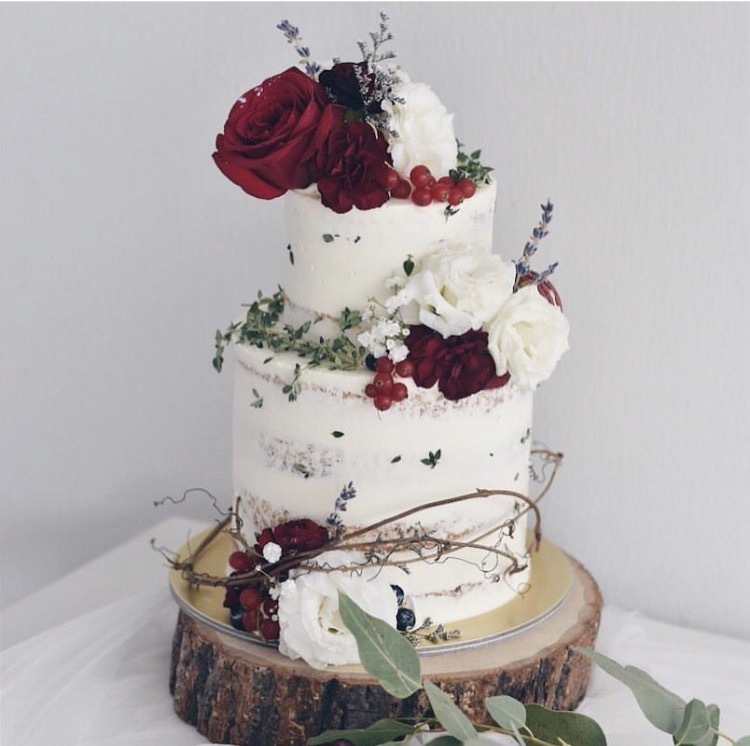 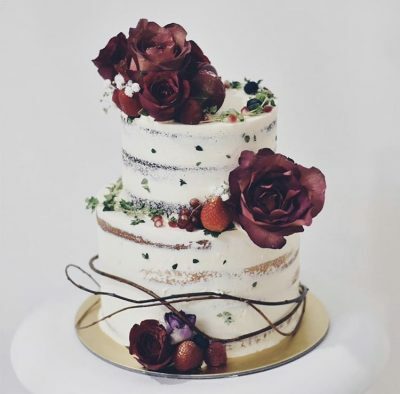 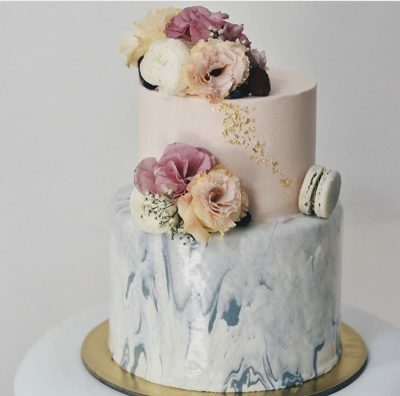 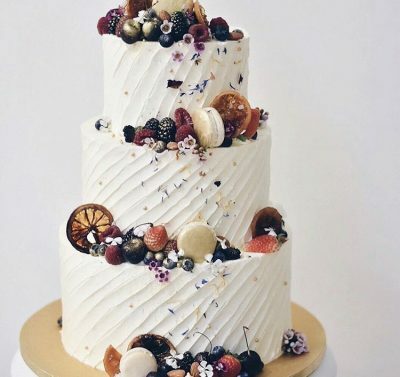 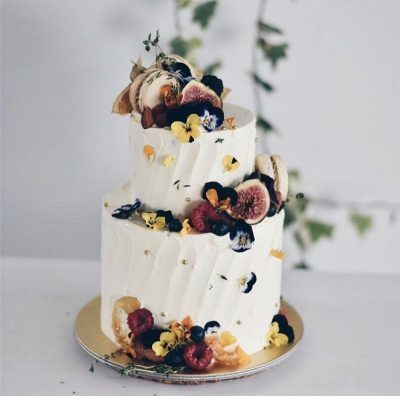 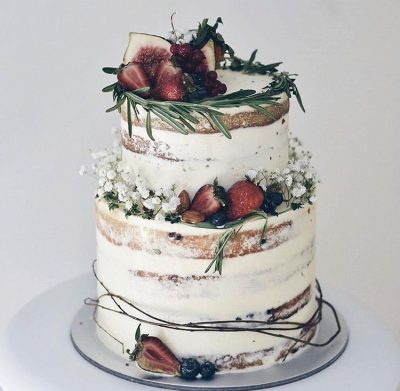 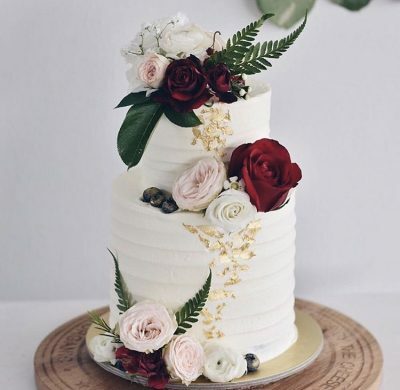 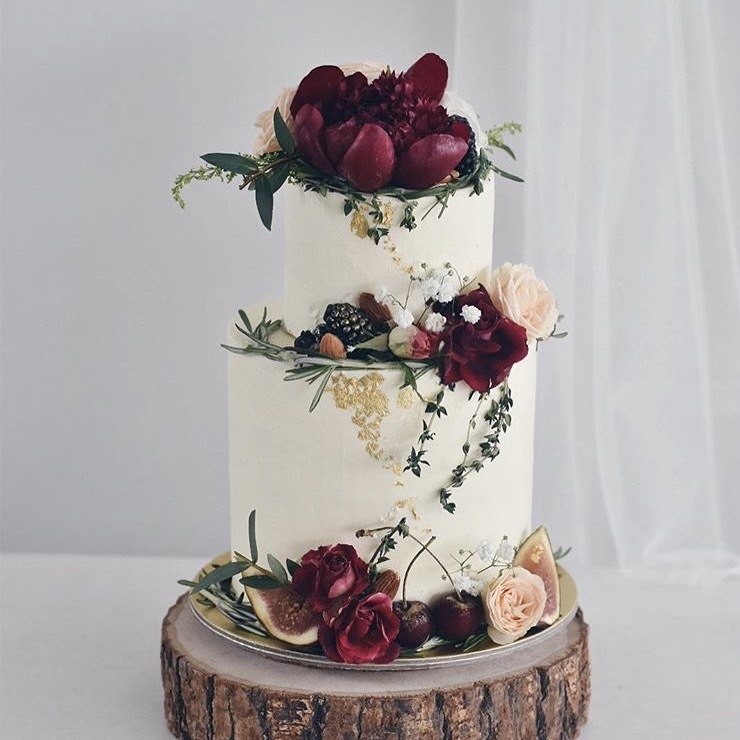 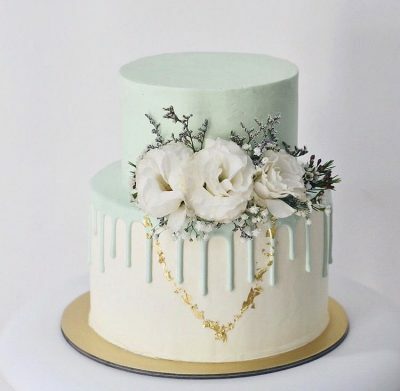 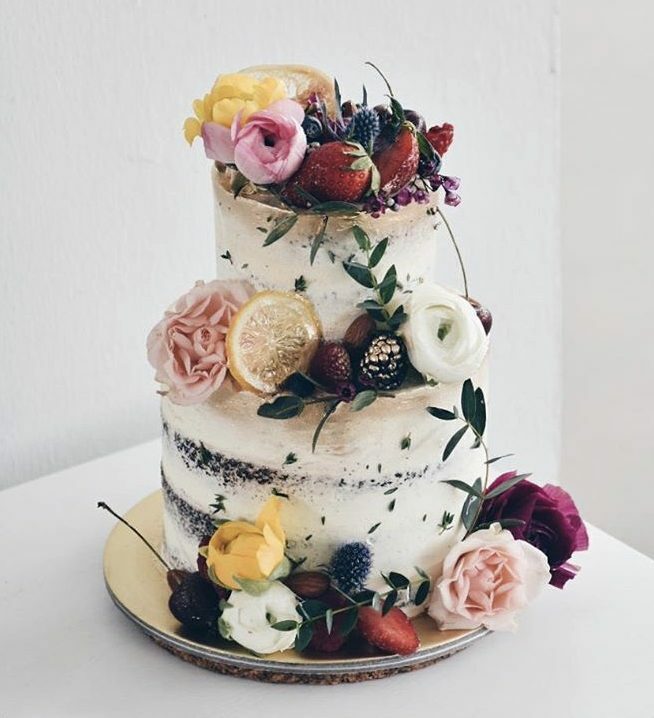 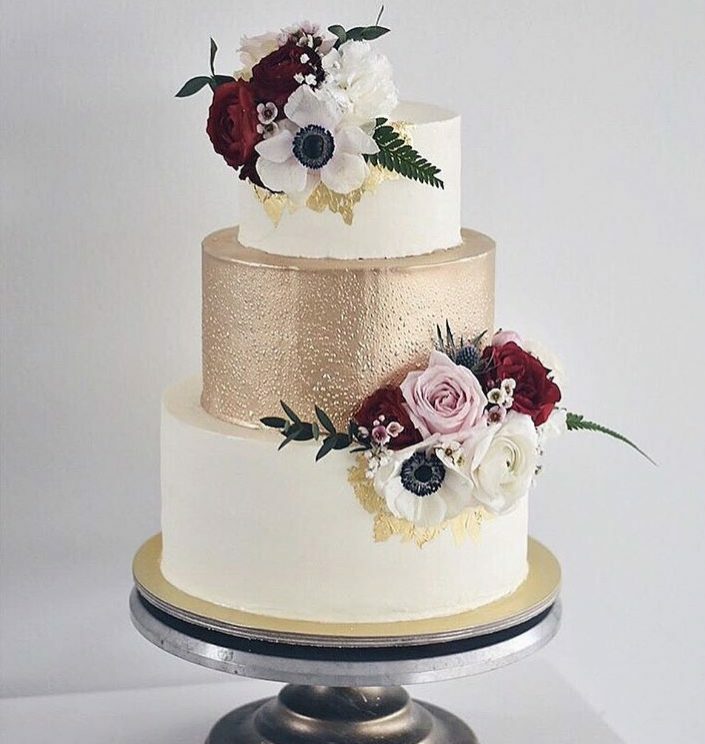 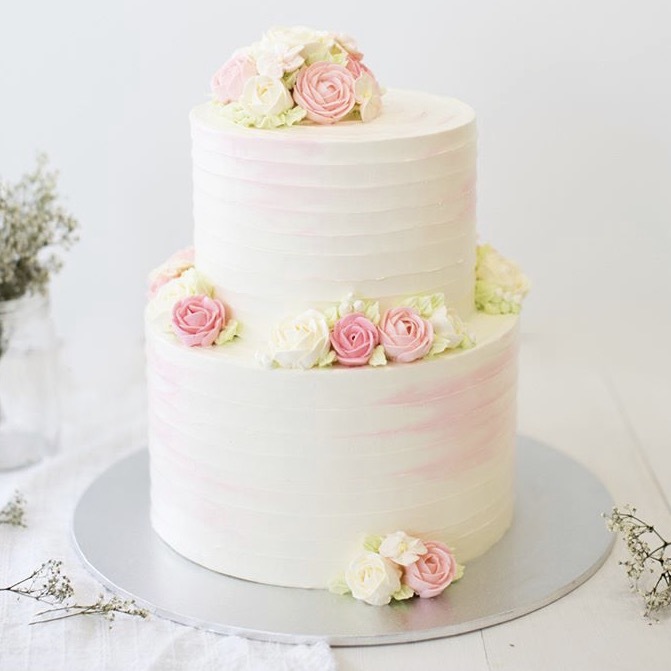 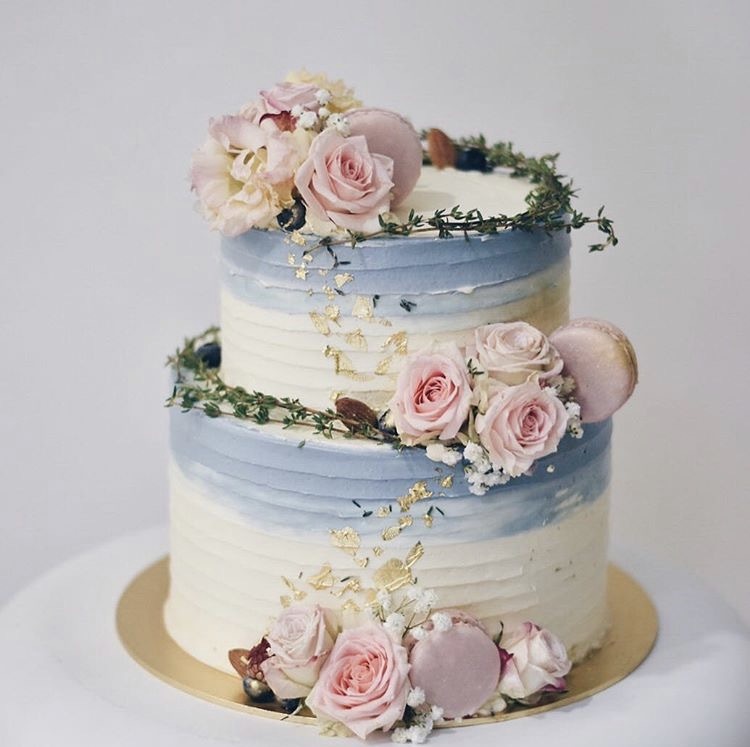 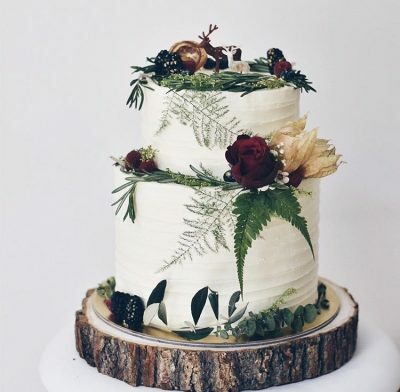 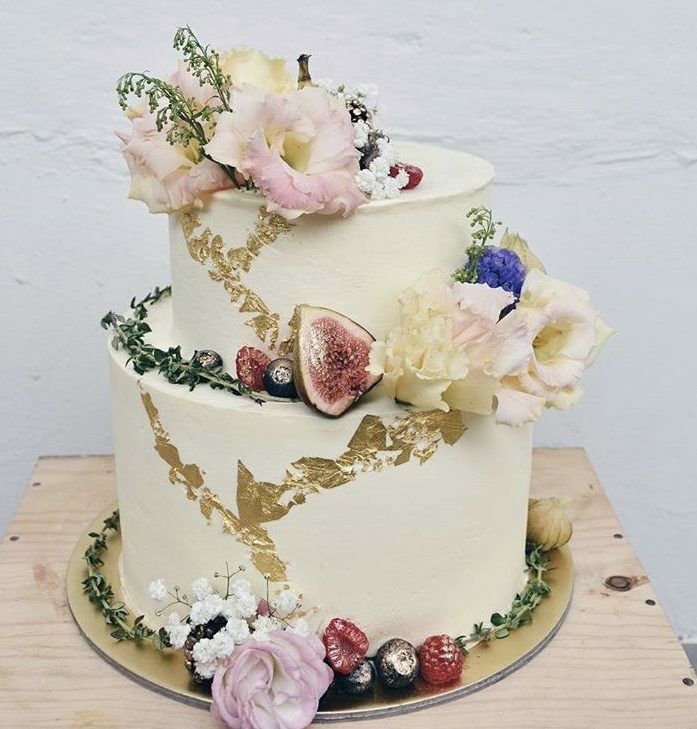 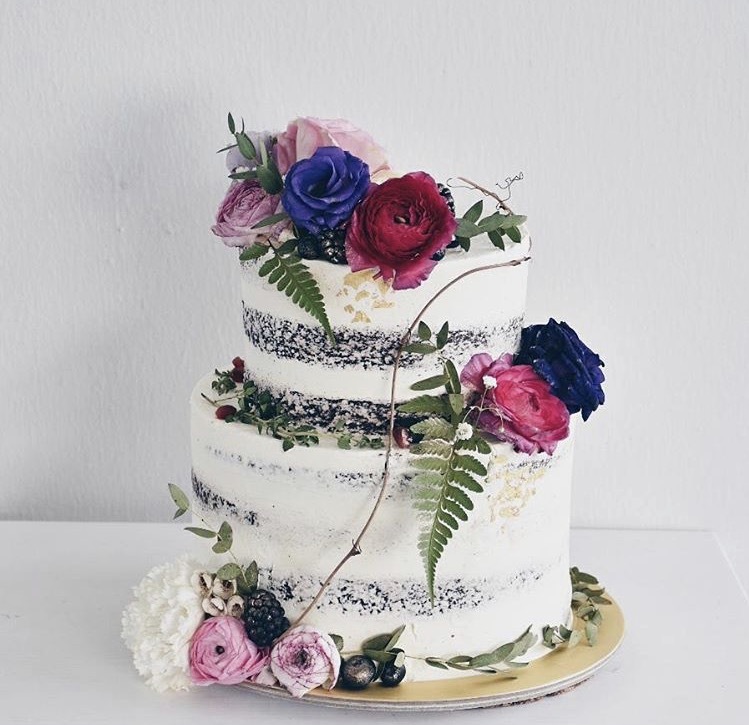 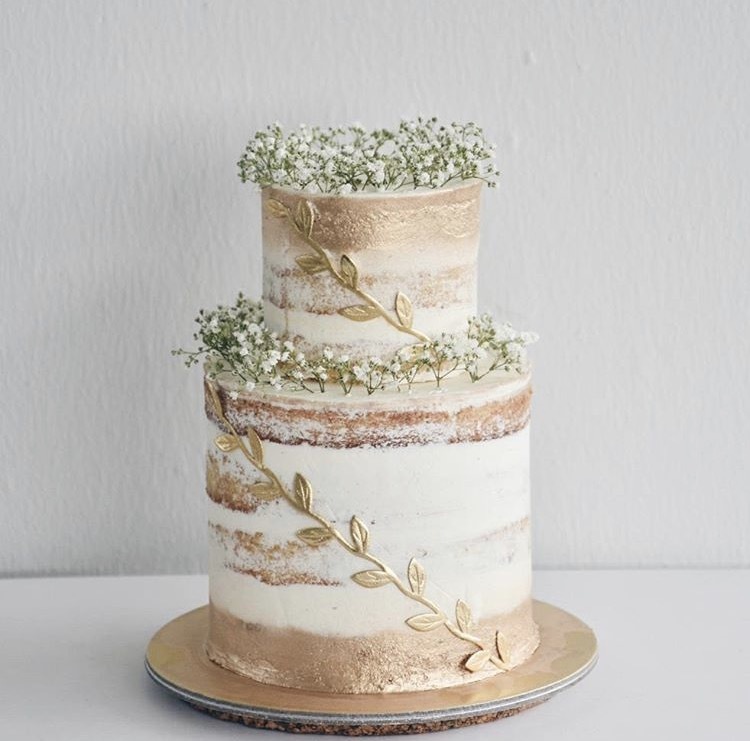 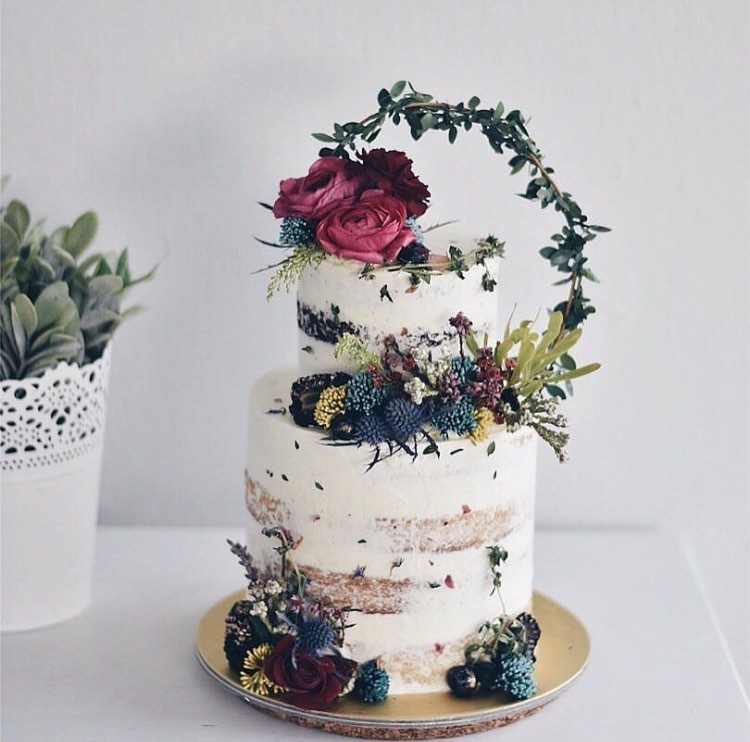 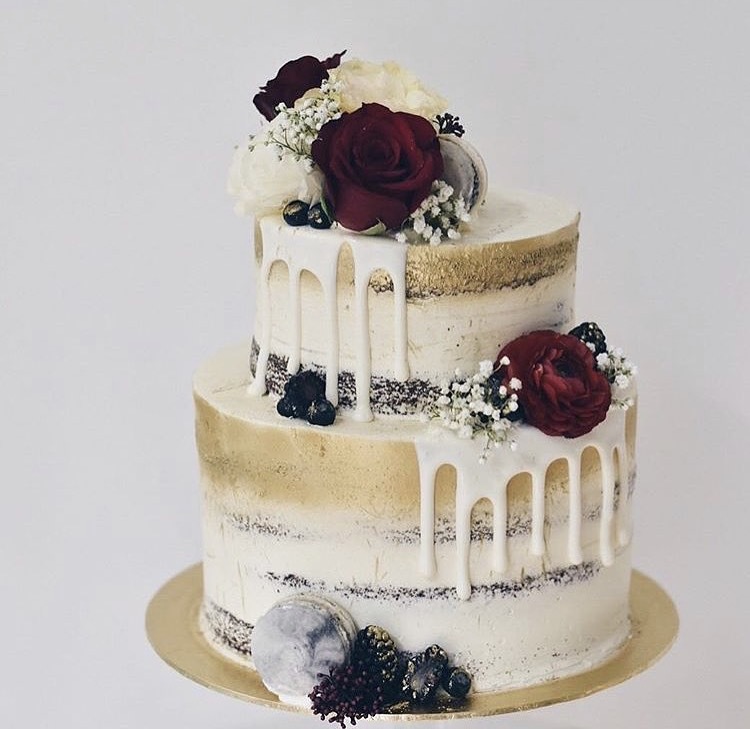 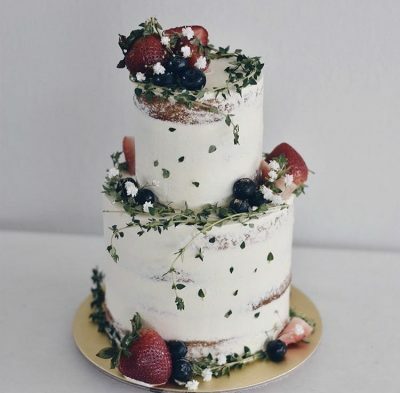 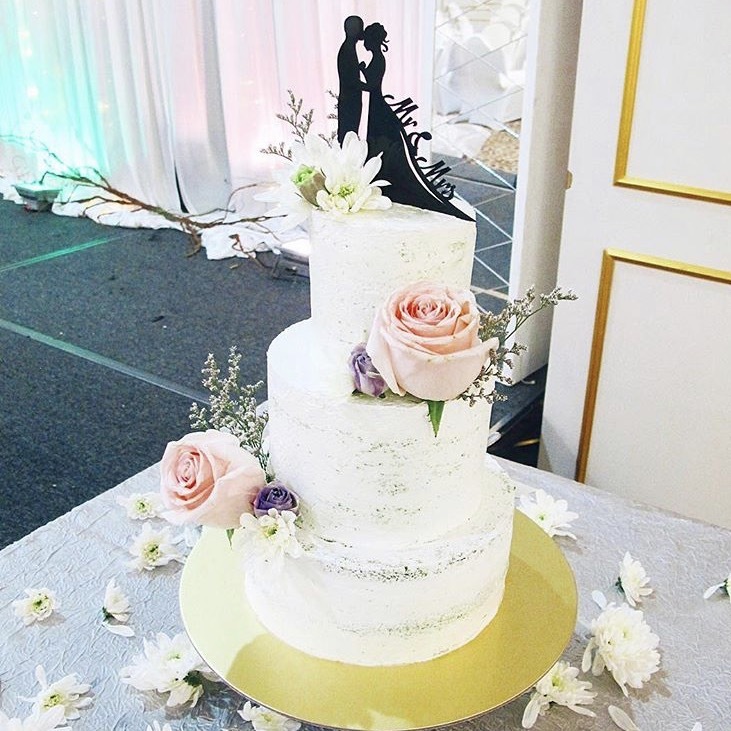 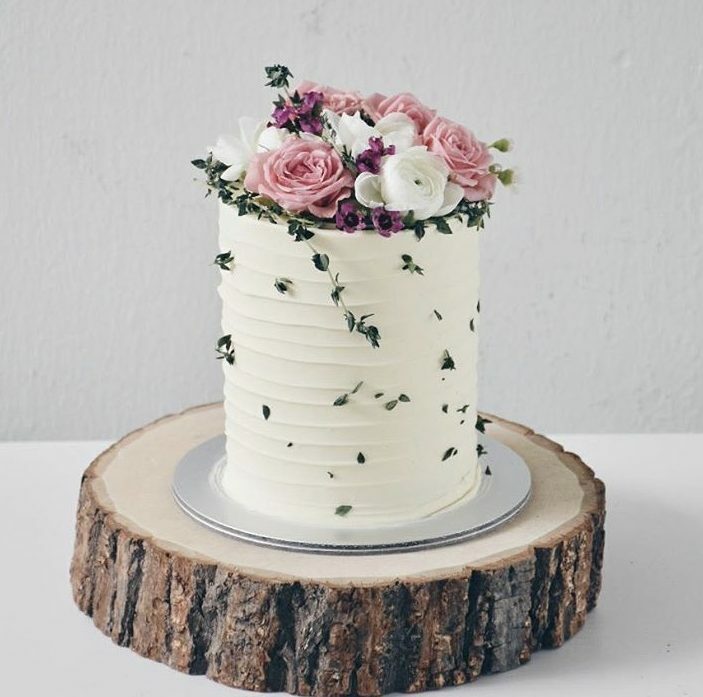 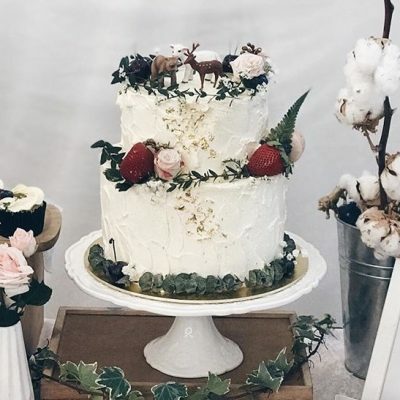 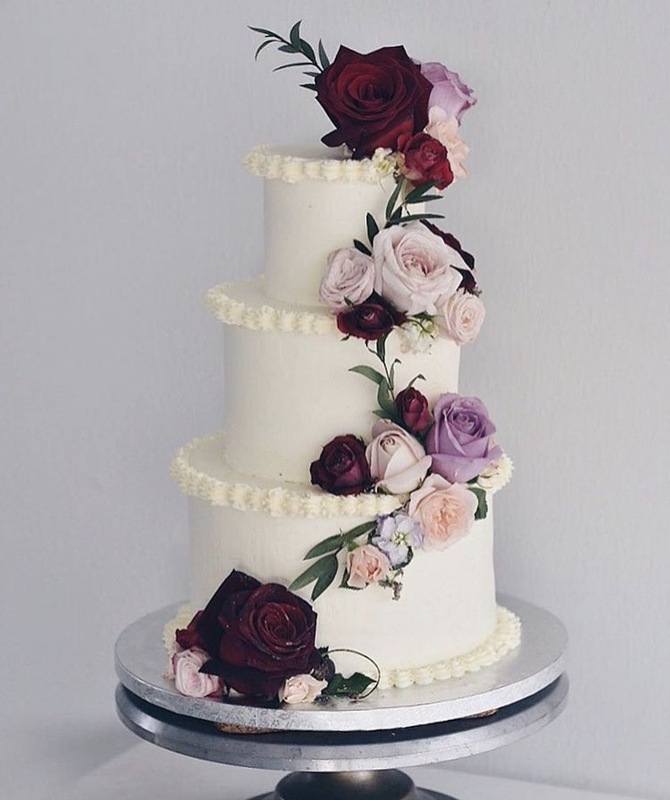 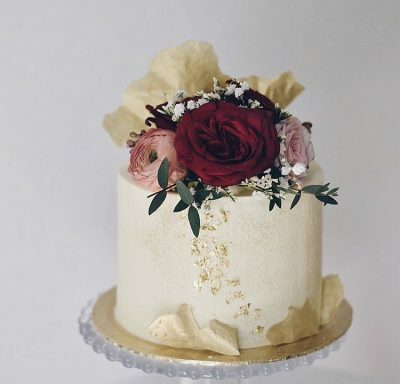 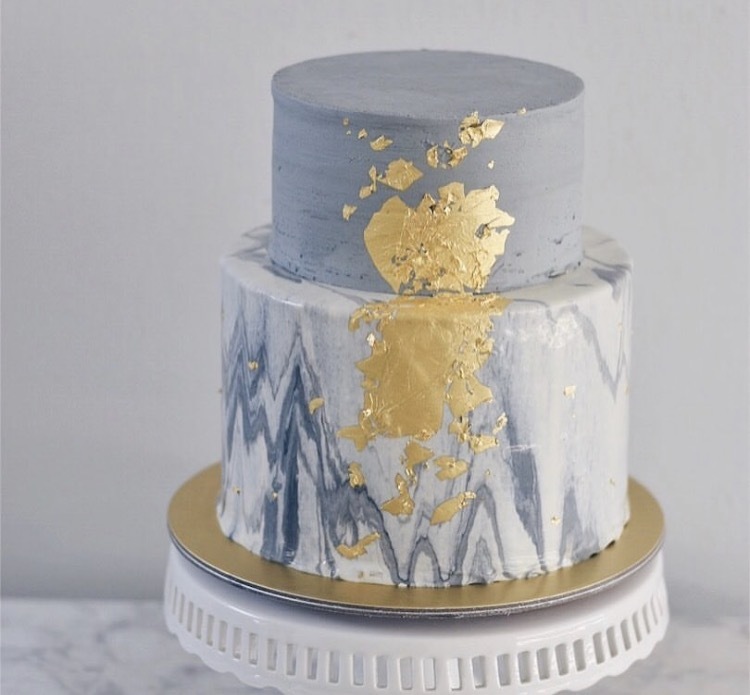 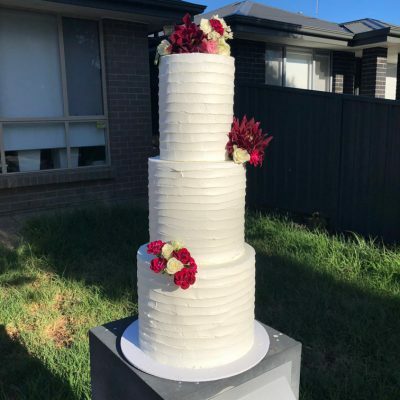 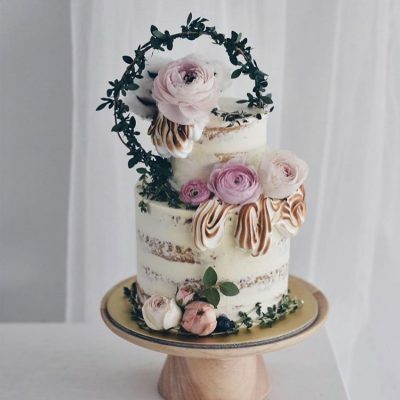 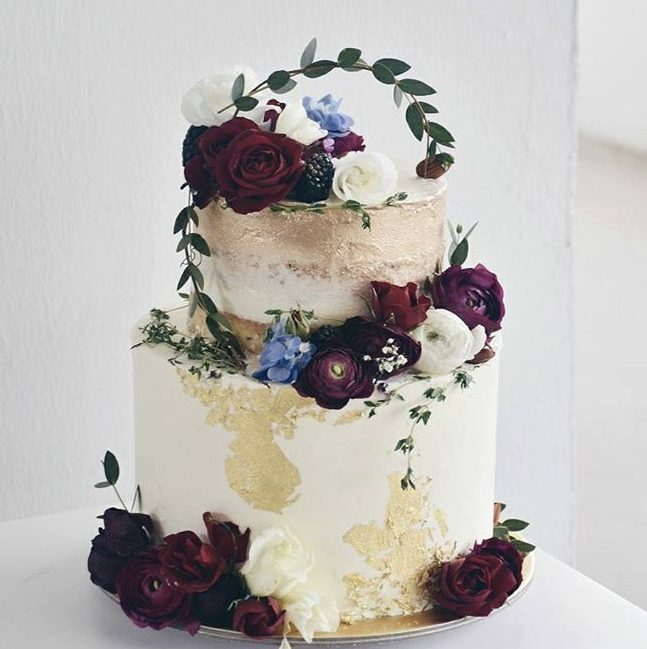 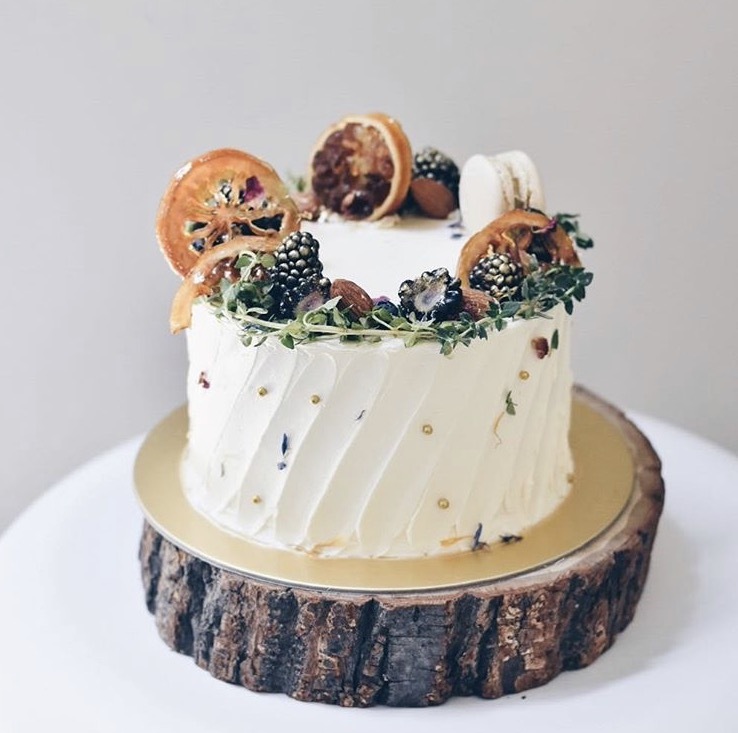 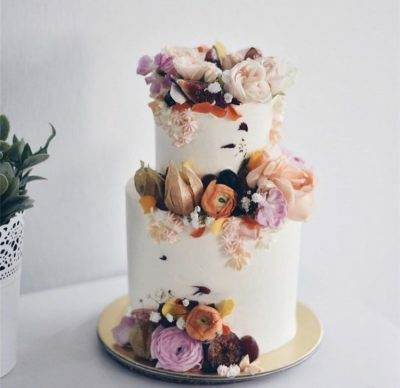 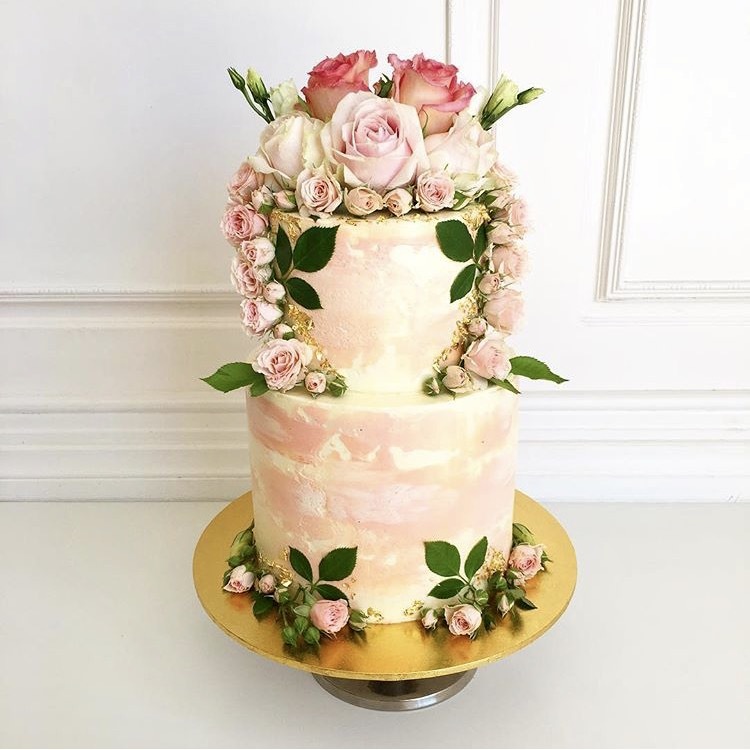 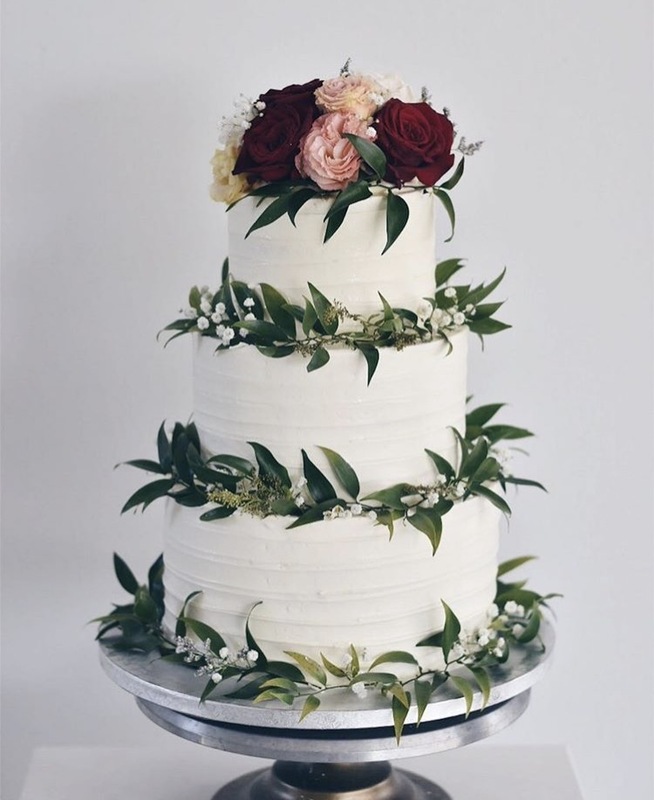 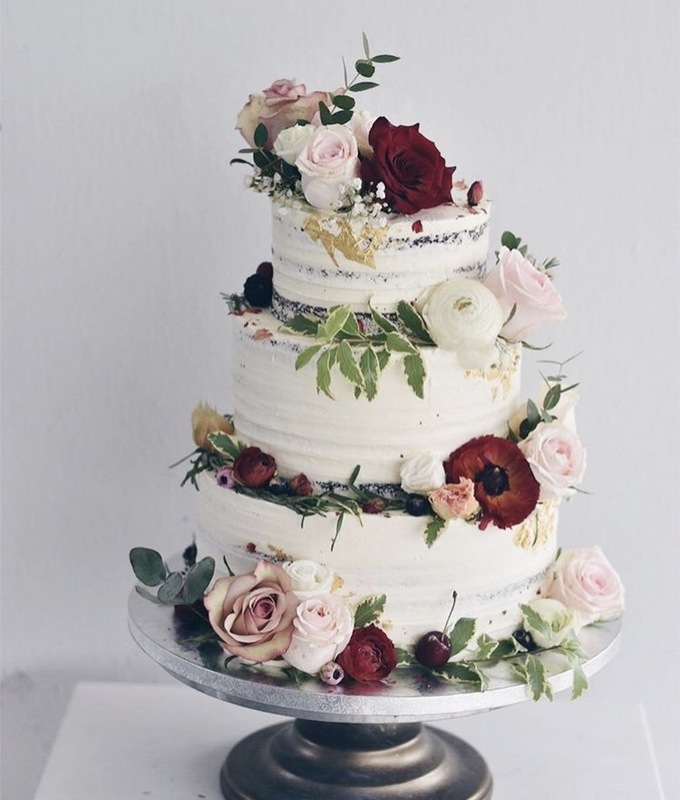 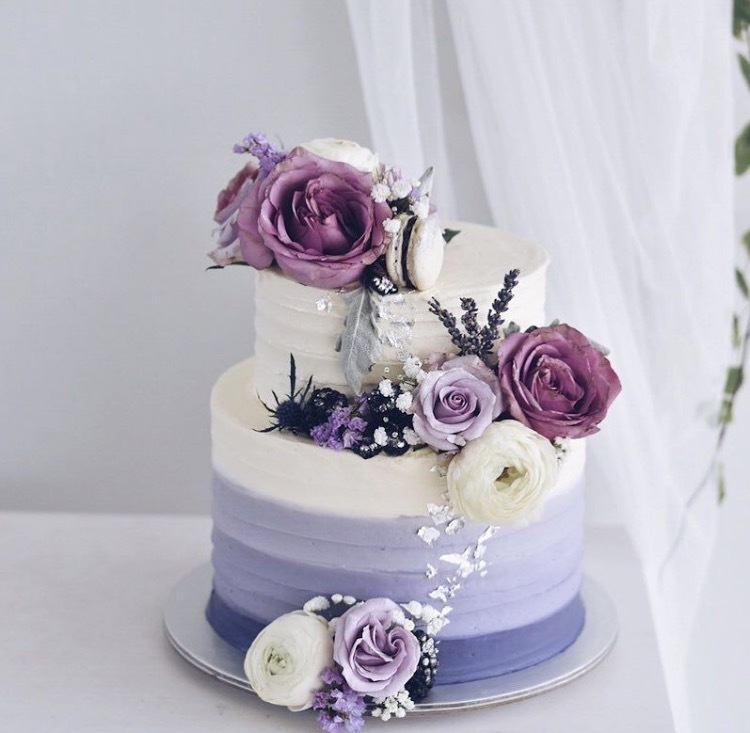 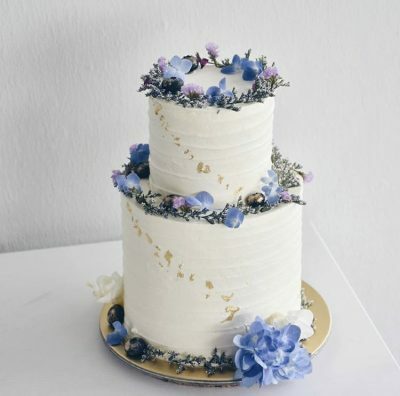 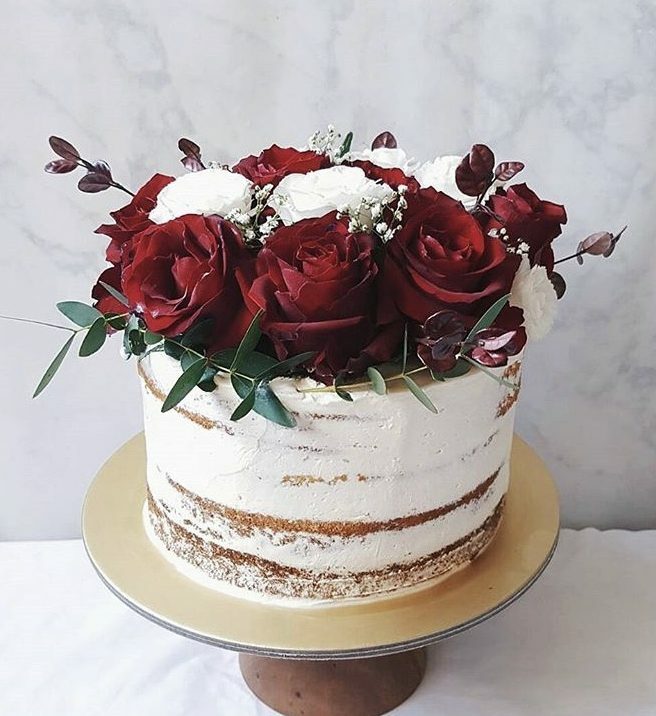 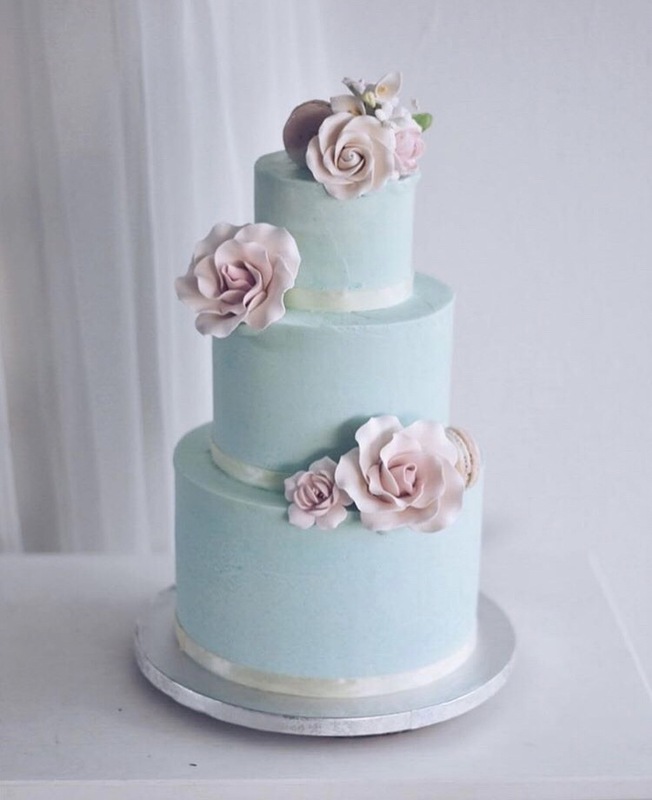 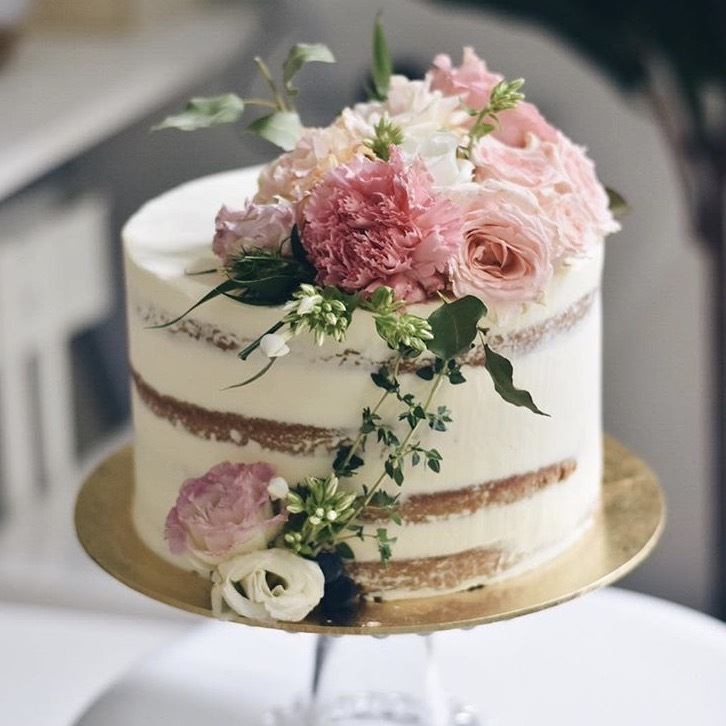 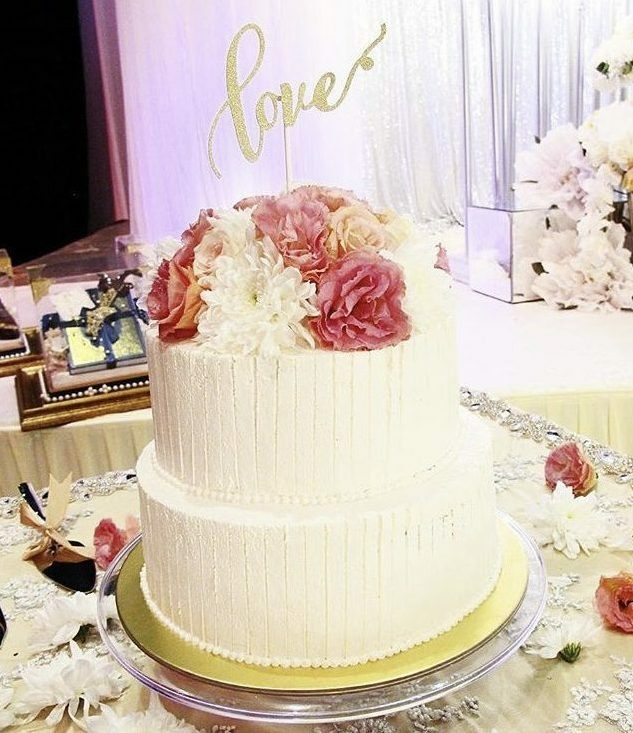 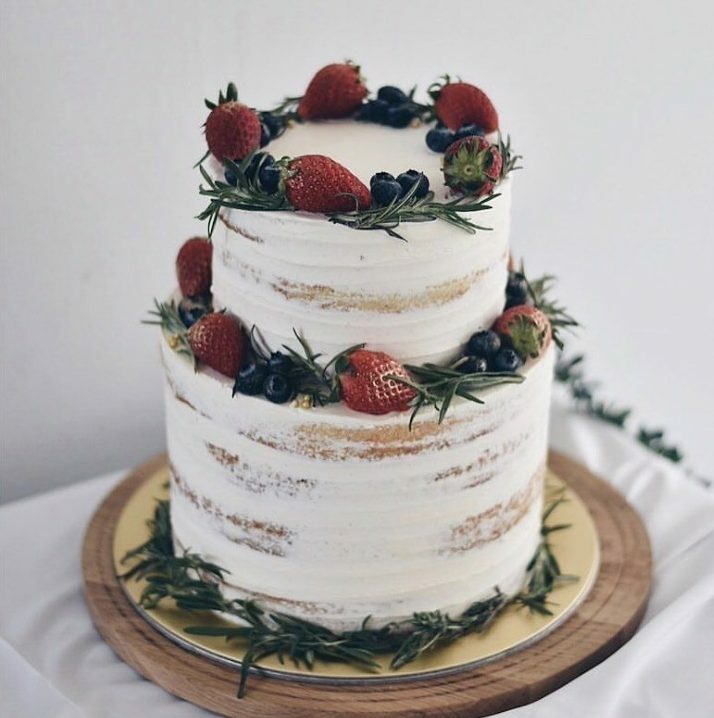 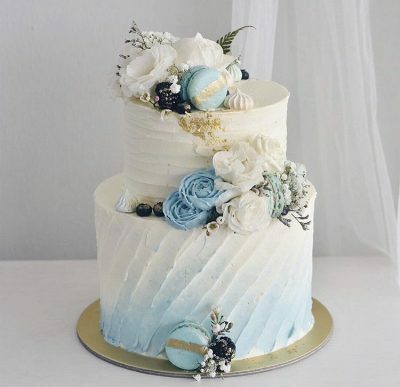 Whether you are looking for a special cake to announce an engagement or mark your special milestone in both your lives for your wedding, Frosty Cakes Co understands the significance of a cake and would like to help you create an unforgettable moment. 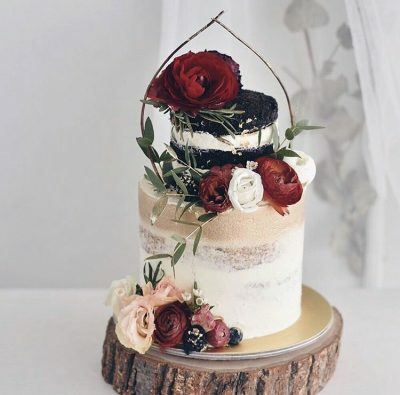 So save yourself the hassle and let us sort out your dream wedding cake with our selection of beautiful, edible works of art. 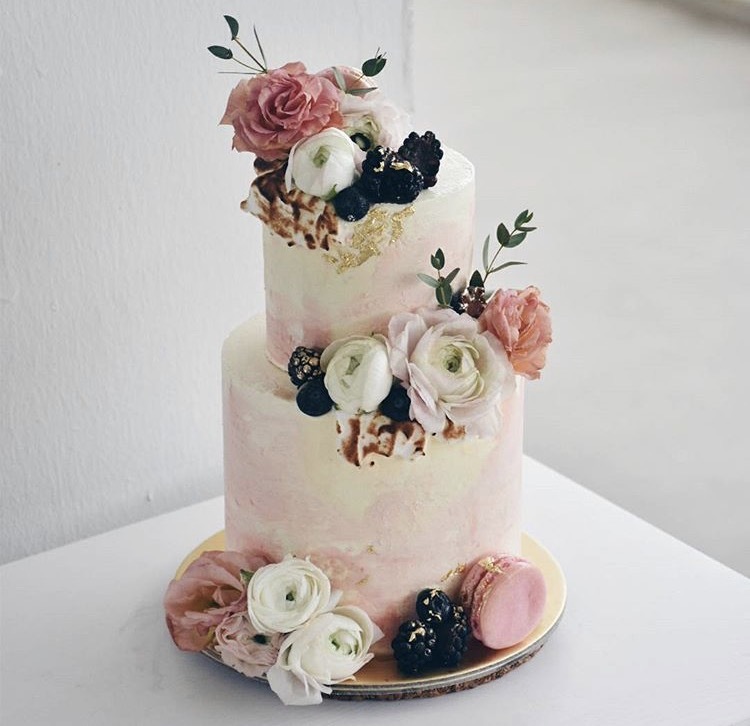 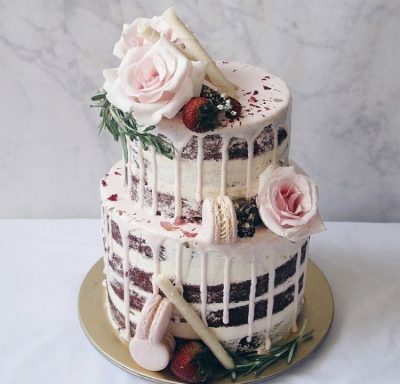 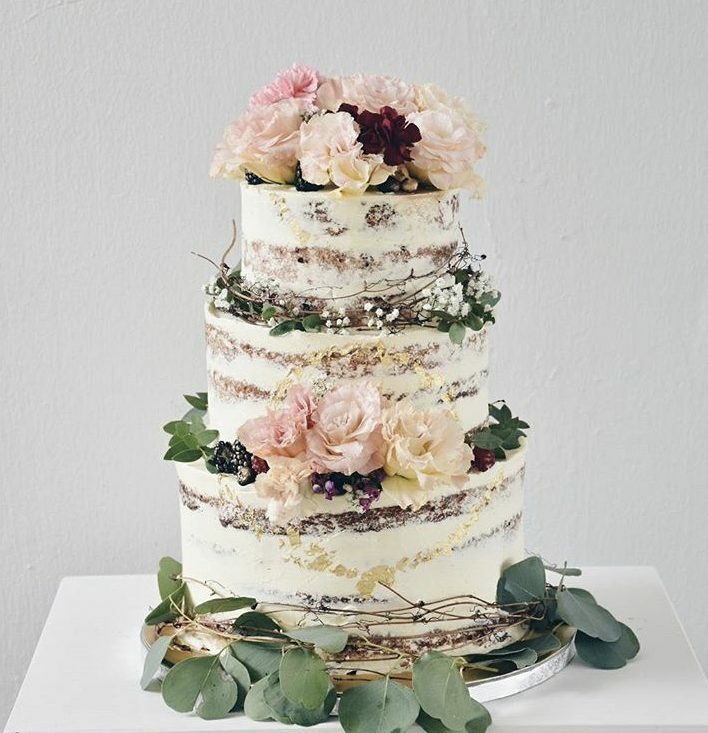 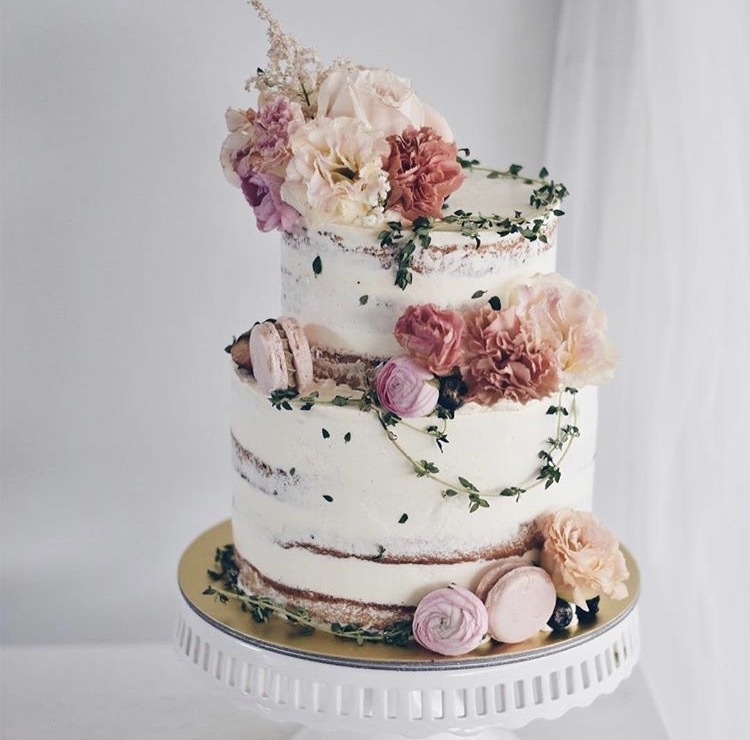 We make delectable cakes that are too beautiful to eat and too gorgeous to forget! 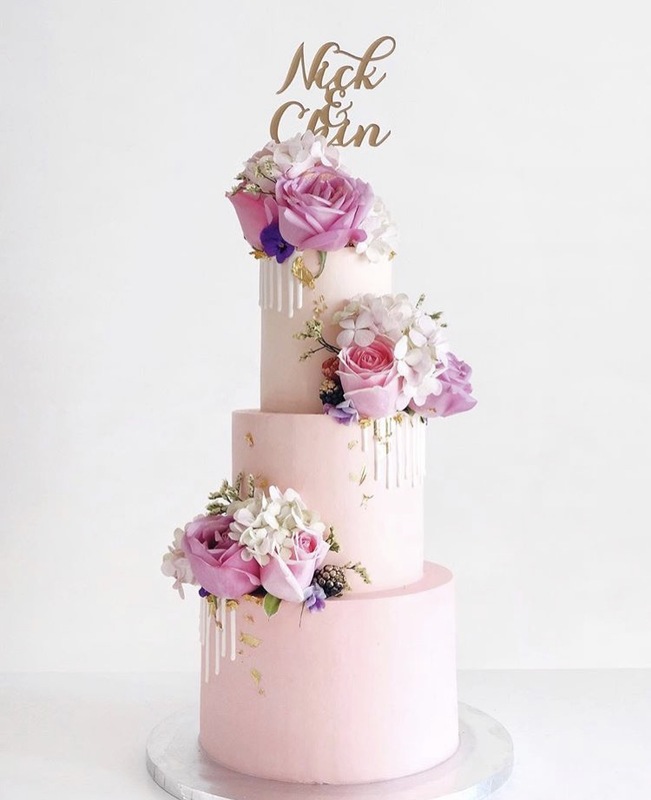 Click here for our Price Guide.